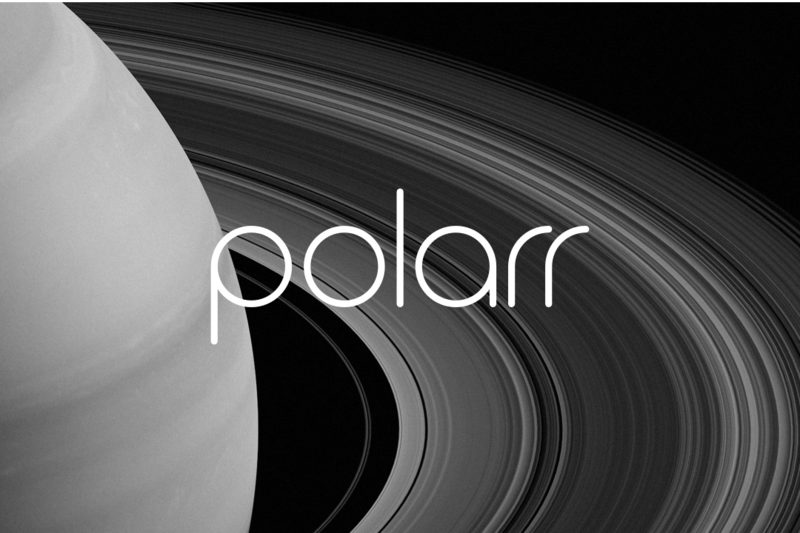 Polarr v5 is now live on all platforms - iOS, Android, Chrome, Mac, Windows and the web. Here's what is new in this huge update and what foundation we've built with this update for the future. Don't have time to read everything. Then just browse this quick bullet-list of features to get the gist of what we've added in v5. Adding overlay support to Polarr is probably the biggest new feature for a lot of users. It's powerful and allows for a lot of new ways to edit photos. Overlays are a new layer system in Polarr. Some highlights of our overlay system include the ability to stack (superimpose) an image over another image. So you can effectively blend two or more photos together. You can also use the overlay system to add some cool new effects which we'll go into detail in the next section. With our overlays, we've included a handful of blending modes to help you control how you blend two layers into one another. Users familiar with blending modes in other image editors will find most of the common ones here in Polarr. Read the blending mode section in the wiki for more detail on each of them. Pro tip: ANY mask can be turned into a layer. Some of these will be super straightforward once you jump in and play around with them. But let's talk about custom overlays, duotones, and backdrops in Polarr. Custom is how you can add your own images or files to Polarr to with the overlay tool. Duotones are a really cool effect that has gained popularity lately thanks to campaigns from companies like Spotify and T-Mobile. With Polarr, you can now easily make your images duotone with just a few clicks. We include some great defaults to get you rolling, but you can also customize and controls the colors yourself. Backdrops are a fun way to spruce up a portrait photo. These are templates with cool graphics that you can quickly apply to your photo to make them stand out from the crowd. Portrait mode is a new feature on some new iPhones that allows for pictures with a subject in focus and a blurred background. Those images contain depth data and if you open them in Polarr will allow you to create a new local adjustment mask using that data! That's right. Anytime a photo with depth data is loaded into Polarr you'll be able to create a mask based on the information available. This combined with something like the new backdrops, allows you to quickly take a portrait photo and change what's behind you. The other mask we've added is a luminance mask. This will allow you to create a local adjustment mask off of the luminance values in the image. Polarr now has the ability to open 3D LUT files. The file formats we support are .cube and .3dl. 3D LUT files are huge in the video world for coloring video. Think of them as filters or presets, but for video. A lot of time users will put time and energy into creating specific looks in their videos and can't find a way to apply those looks to their photos. Now, in Polarr you can apply your LUT files and their color profiles to your photos. We've turned Polarr Pro into a subscription in order to build a sustainable future for our company. We originally announced these plans back in December 2017 and the change is now live. Going forward you'll buy a Polarr Pro subscription to use all the pro tools in Polarr. We offer monthly and yearly pricing to fit your budget. The subscription allows you to use Polarr on up to 5 devices regardless of platform. New in this update is the ability to manage your account from settings. You can change your email, password or username in this new account management section. You'll also be able to manage which devices are using your Polarr Pro account. There's a limit of 5 devices and you'll now be able to remove old devices when you sign in to a new device. No more emailing support for getting locked out of your account! And with all updates, we've fixed a ton of little things here and there, while making small improvements that add up a better app. Polarr v5 is out now! Try it today.